The remora fish has a unique way of conserving energy. Remora fish have a large suctorial disc on their heads, which they use to hitch a ride on bigger fish. 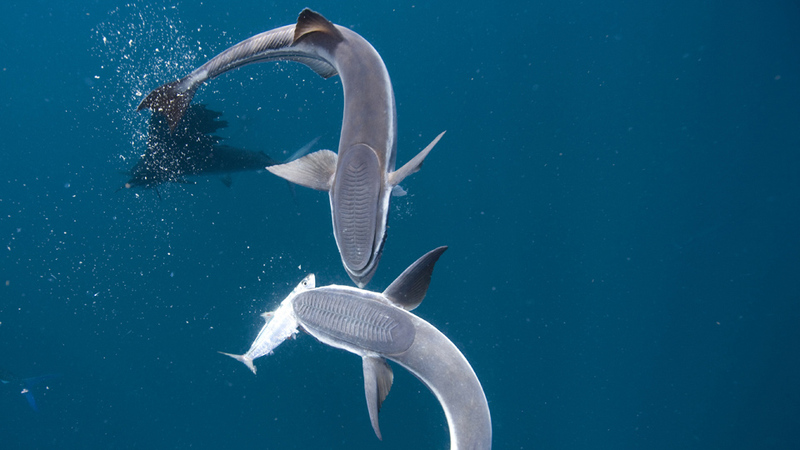 Remora fish feed on parasites that live on bigger fish and mammals. Remora fish are well adapted to conserve energy while finding food. Remora fish feed on scraps left behind by their host, and will even consume the excrement of sharks and manta rays. The remora fish is remarkably well adapted to conserve energy while finding food. The remora fish is specially adapted to conserve energy, hitching a free ride on larger marine animals. It attaches itself to sharks, manta rays, and even whale sharks, and covers many kilometres hitched to its host.